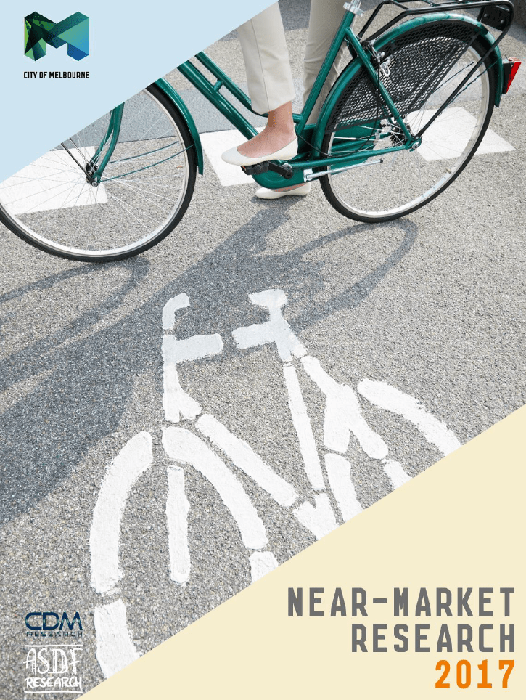 We aspire to bring a rigorous and quantitative approach to the planning and evaluation of cycling and walking infrastructure. Our focus is on identifying the practical lessons from projects and conveying these lessons in a clear and concise manner for decision makers. THere has been some argument in London along the lines that the rollout of cycleways there has contributed to increased air pollution. Sadly the bike lanes have resulted in a measurable pollution increase 7 X EU limits in parts of London as traffic comes to standstill — Robert Winston (@ProfRWinston) June 15, 2016 The argument seems to go that by converting traffic (i.e. motor vehicle) lanes with bicycle lanes congestion will increase and hence so too will air pollution. 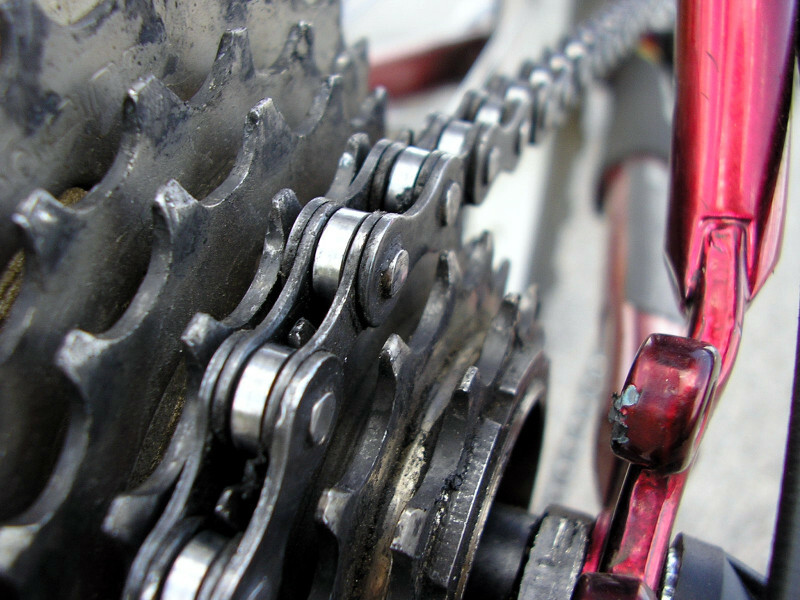 Strava is a mobile app and website widely used by bicycle riders to track their riding. The app logs GPS position coordinates and timestamps. 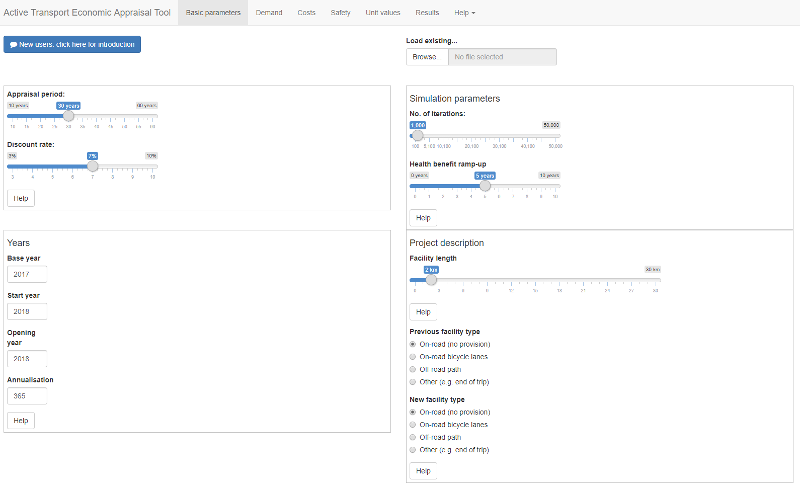 Strava Metro is a data product that provides counts of bicycle trips by time of day (in one-minute bins) and direction of travel by location. The Metro product assign trips to any GIS road layer, often an OpenStreetMap network, facilitating queries by link and node. The effect of vehicle speed on crash likelihood and injury severity has a strong theretical basis in physics and biomechanics, and has been demonstrated many times through empirical study. Moreover, the effect of speed humps and cushions as a means of controlling speeds is well established. 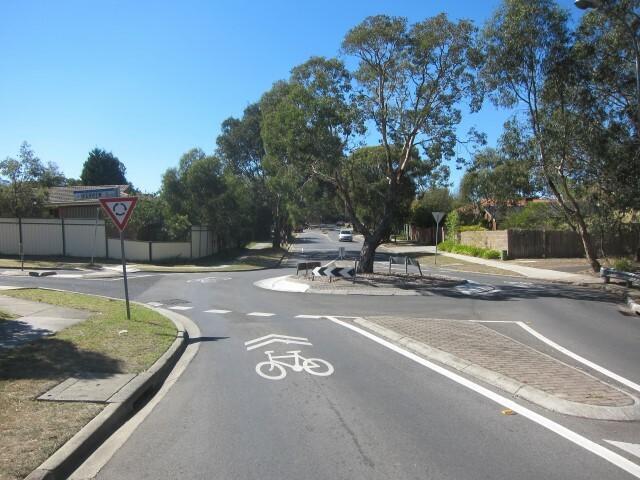 Combining vertical deflection with cycling and walking crossings of roadways is well established practice (Fig. 1 and Fig. 2), both at mid-block path crossings and raised thresholds at T-junctions. 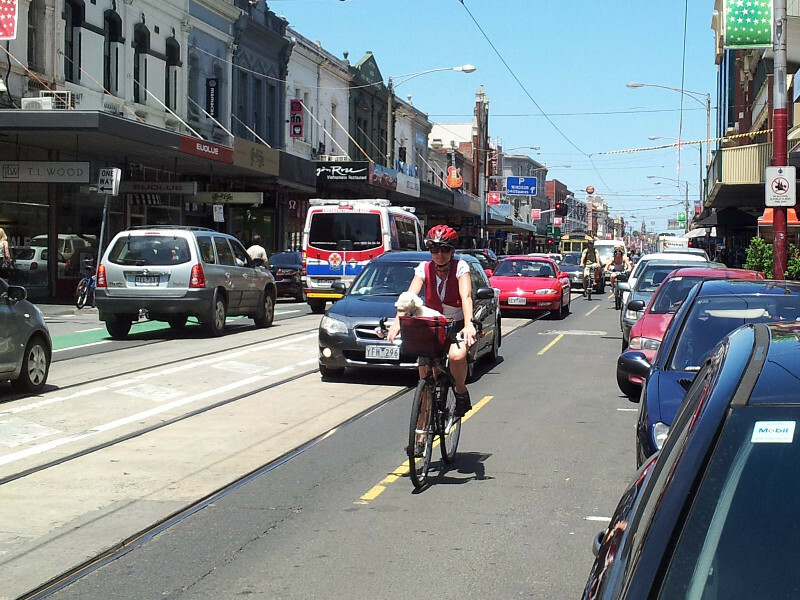 What quality of cycling infrastructure is required to attract new riders? 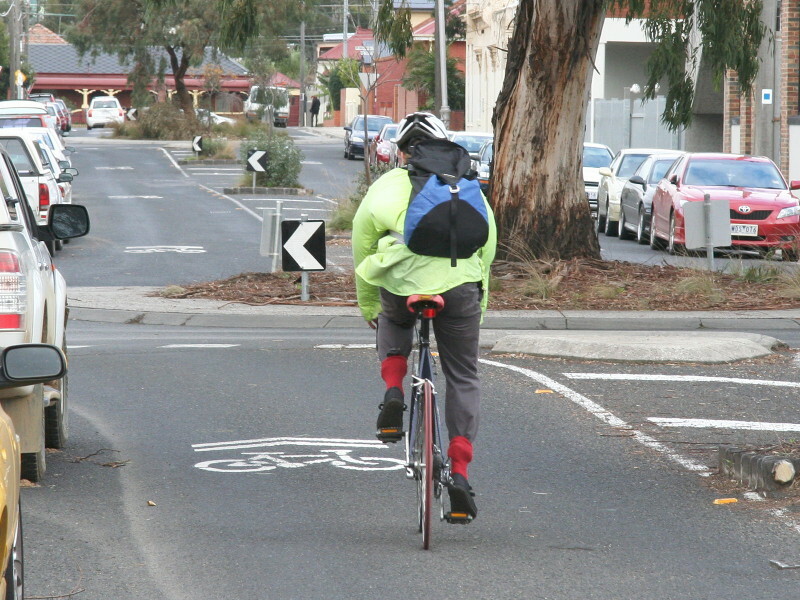 An evaluation of low cost connected local road cycling routes in the City of Darebin. 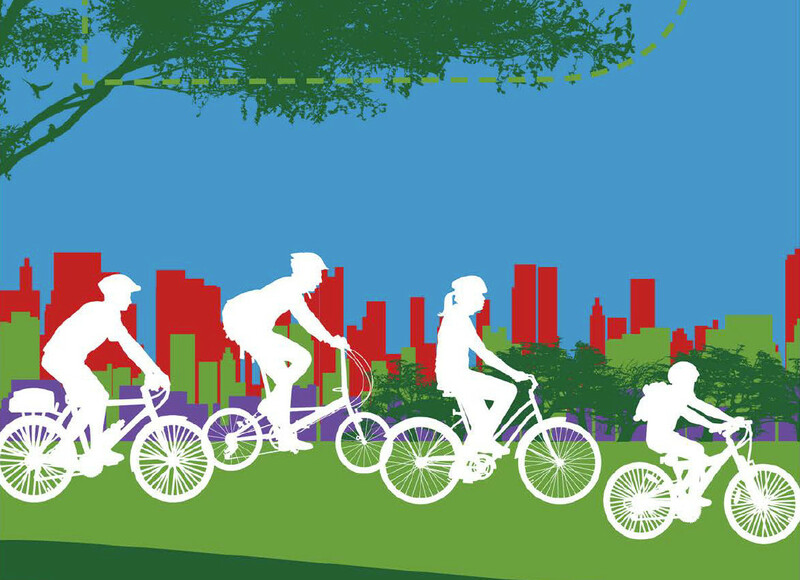 Survey to track population level changes in cycling participation. The survey has occurred biennially since 2011. 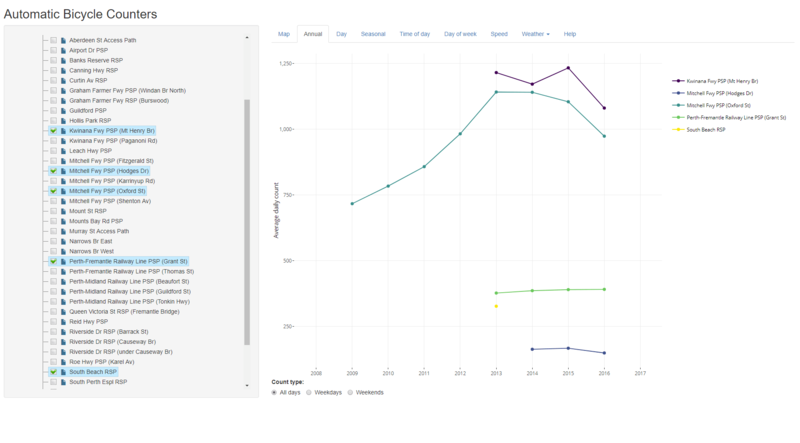 Developed an economic evaluation tool based on the NGTSM for cycling and walking activity. 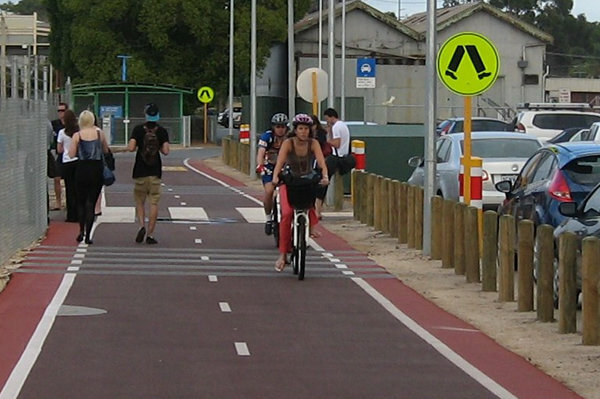 Undertook an analysis of automatic cycling counts data and report on cycling activity in metropolitan Perth. 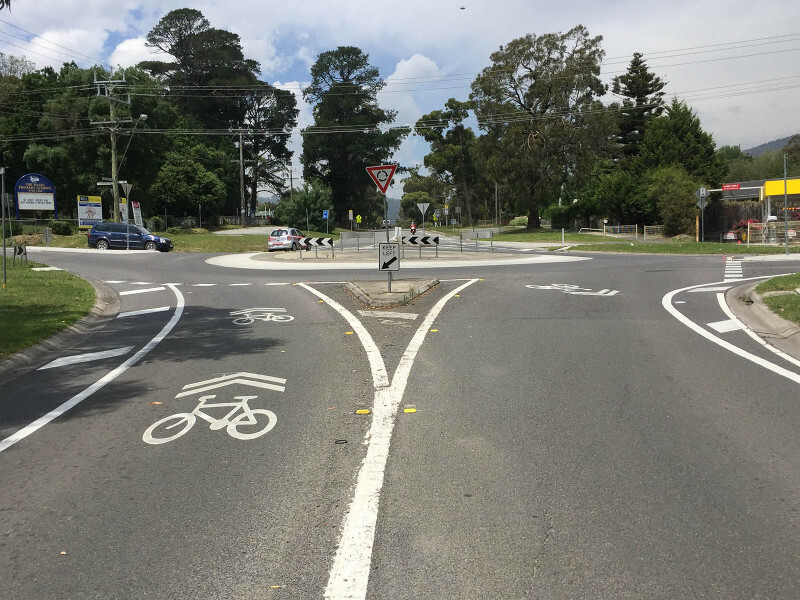 Evaluation of sharrow markings at an arterial road roundabout in Melbourne. 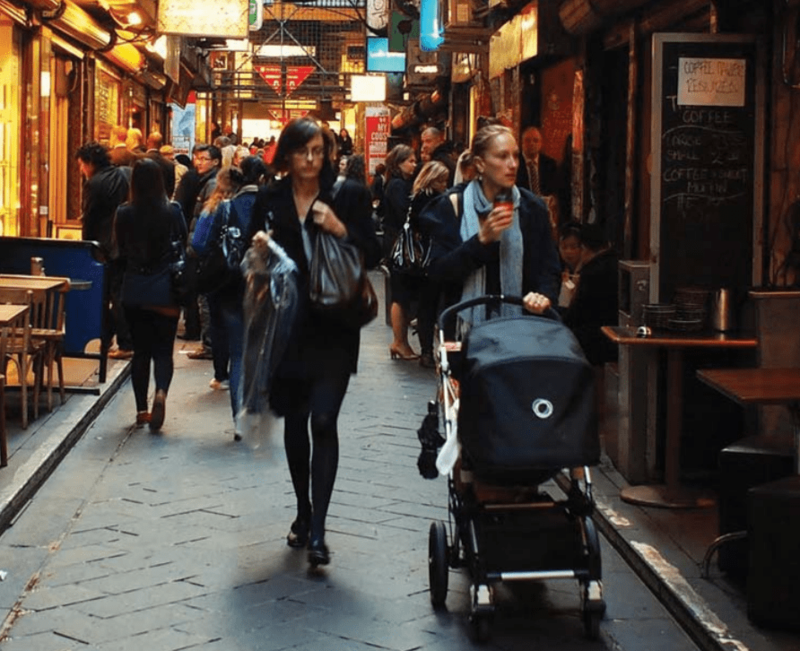 Reviewed past data practices and recommended a data strategy focused on automatic counters for the Western Australian Department of Transport. 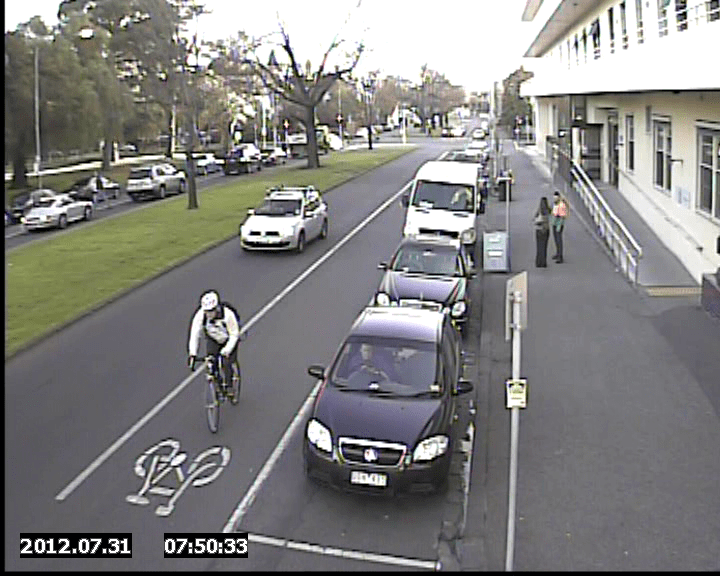 An evaluation was undertaken of a variable messaging sign and engagement with riders on car dooring along St Kilda Road. An evaluation of a cyclist-actuated warning sign at the Beach Road roundabout, Black Rock. 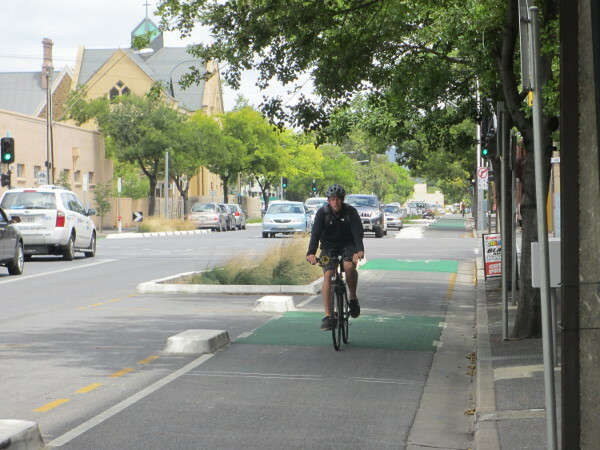 Independent evaluation of the Frome Street Bikeway in the Adelaide CBD, undertaken with Studio Huss. 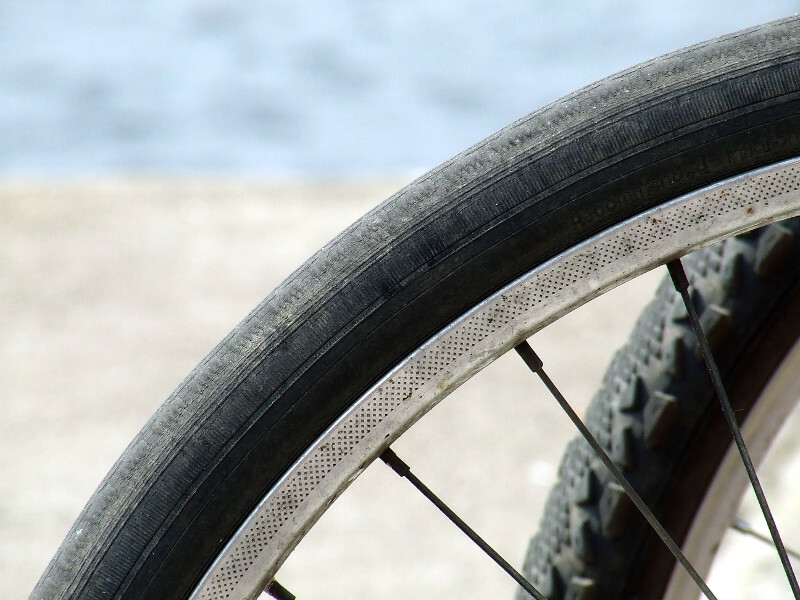 Guidelines for providing for bicycle riders at local road roundabouts. An innovative bicycle lane treatment on a road in a busy shopping strip with trams and a high risk of car dooring. Developed a guide for local councils on measuring walking activity (with Malcolm Daff Consulting and Jo Eady). 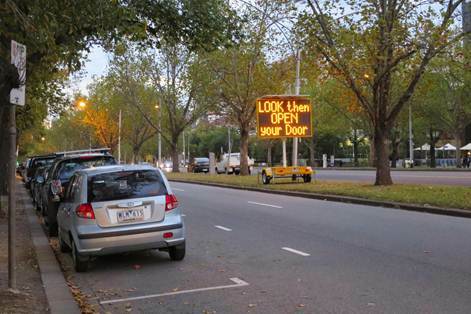 Field trials of automatic cyclist counters in Brisbane. 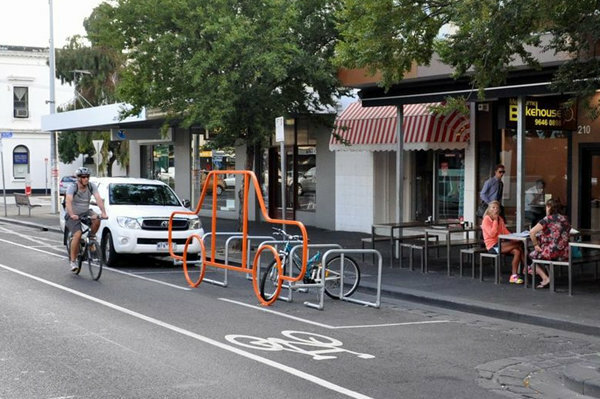 Evaluation of an on-street bike parking corral on Bay St, Port Melbourne. Evaluation of sharrows as a means of encouraging cyclists to track towards the middle of a traffic lane. A before-after evaluation of cyclist lateral tracking on a bicycle lane with painted buffers between parked cars and the traffic lane. A review of the injury burden and countermeasures for car dooring. Developed a website to analysis and display data from automatic bicycle counters across Australia. Cameron is a transport planner and modeller with experience working in the transport consulting field in the UK and Australia. He has particular expertise in bicycle and pedestrian infrastructure evaluation, safety and data analysis. 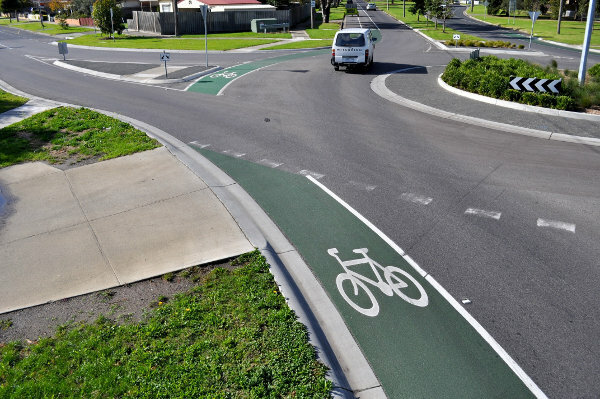 He has assisted clients with numerous evaluations and reviews of cycling infrastructure across Australia. Cameron brings a rigorous quantitative approach to his work. He has an interest in the interogation and interpretation of data to assist decisionmakers, with a focus on reproducible research methods and online tools. He is a fan of open-source software and fluent in R, Shiny, PostgreSQL and QGIS.